Go Port Power! 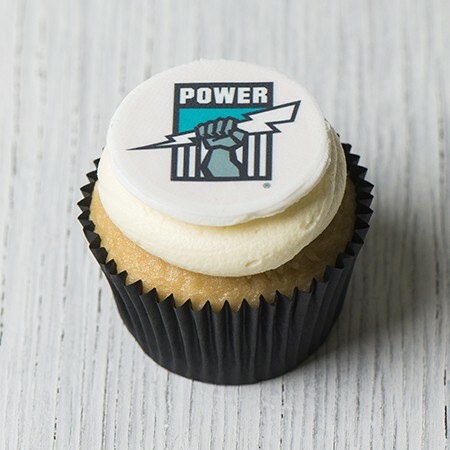 These Port Adelaide cupcakes are topped with boston cream and the Port Power emblem. Go Power! Footy Fever is here and we've got the cupcakes to prove it. These Port Adelaide cupcakes are topped with boston cream and the Port Power emblem.